A specialist Gateshead-based publisher is moving into a new era both in print and online after the successful completion of a management buy-out. 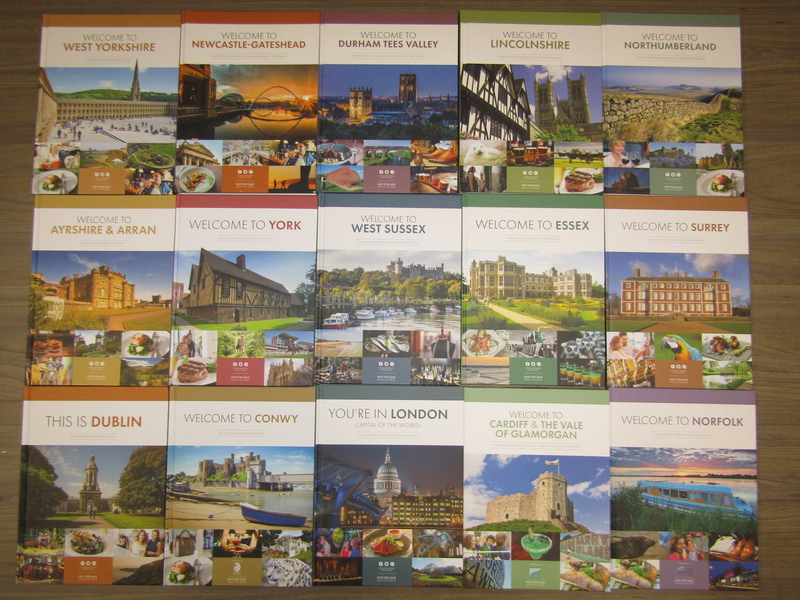 Kingfisher Media publishes a growing portfolio of more than 70 high-quality visitor guides to cities and regions around the UK and Ireland, working with four and five-star accommodation providers to make them available in their guest bedrooms and lounge areas. The company was founded in 2007 by former journalist Colin Cameron, who has now sold his majority shareholding to co-director Ian Heads for an undisclosed seven-figure sum. Ben Jackson and Neil Dwyer of Hay & Kilner Law Firm in Newcastle advised Ian Heads on all aspects of the transaction. 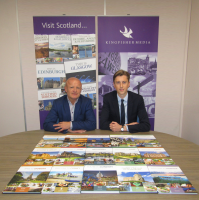 Kingfisher Media is planning to produce guides for up to 20 new locations over the next 12 to 18 months, mostly across Scotland, Wales and Ireland, and will also be substantially upgrading its online presence in the new year through a contemporary lifestyle web resource that complements its physical publications. The business currently employs 25 staff at its Team Valley offices, and it is already looking to create up to four new jobs in the new year as part of its continuing development, with more expected to follow in the future. Colin Cameron, who sold his previous publishing business to Bob Geldof’s Ten Alps PLC in 2006, said: “Ian and I have worked together growing two businesses for more than 15 years now, and I couldn’t be leaving Kingfisher in better hands. Ian Heads added: “Kingfisher has a superb national portfolio of highly-regarded, high quality visitor guides and we are now beginning to execute plans which will take the business to the next level. 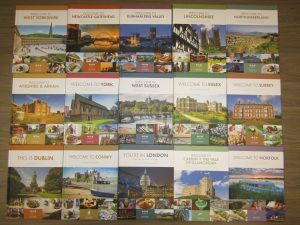 “Our guides covered pretty much every part of England and are extremely well received in the high-quality locations where we place them, but there are areas in Scotland, Wales and Ireland where we want to do more, and we’ll be rolling out new guides in these locations over the next 12 to 18 months. “The new, fully mobile-optimized website we will be launching in the new year will complement our physical guides perfectly and will allow us to regularly update our content to tie in with what’s happening in each location through the year, as well as to collaborate with local partners to support their promotions, events and venues. “We’re already looking at expanding our excellent team to manage the first phase of our development plans, and expect to see more jobs being created as our operations develop. 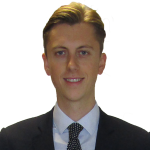 Ben Jackson, Solicitor in our Corporate & Commercial team here at Hay & Kilner said: “Kingfisher already holds a very strong market position and is now set to build on these firm foundations. For more information on any of the above, or how we can help your business, please contact Ben Jackson, or call 0191 232 8345.